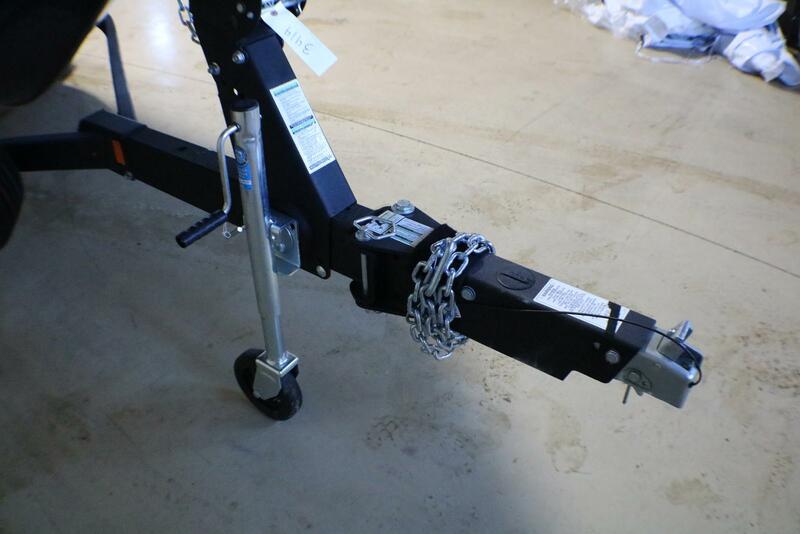 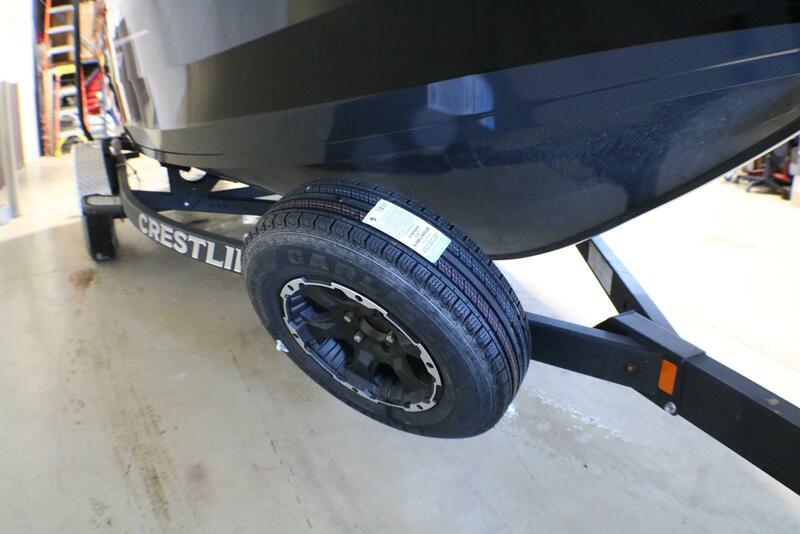 ●Weight (Boat only, dry): 1,650 lbs. 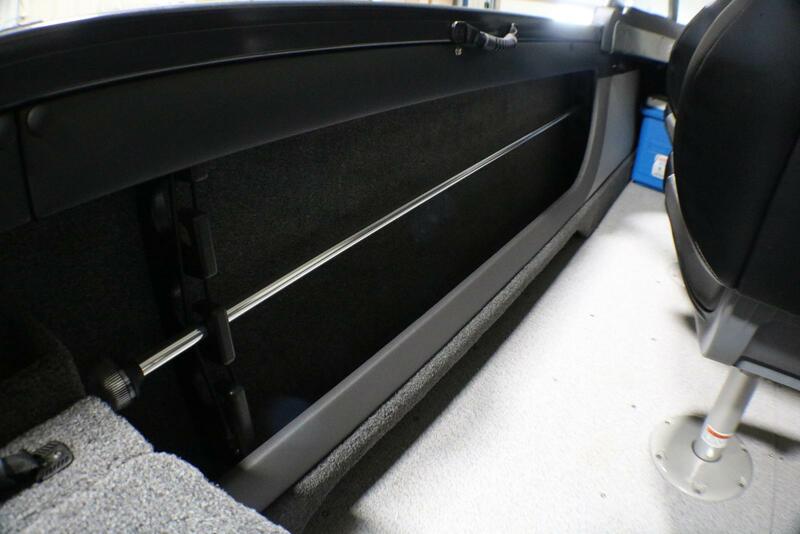 ●Crestliner's longstanding promise to deliver superior durability, exceptional design and unmatched value is a commitment we don't take lightly. 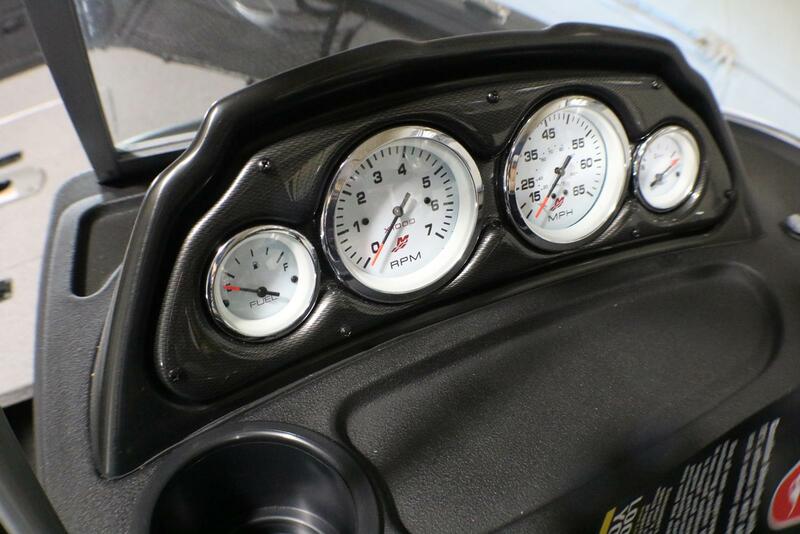 As part of that commitment, we stand by our product with a warranty that is unmatched by competitors. 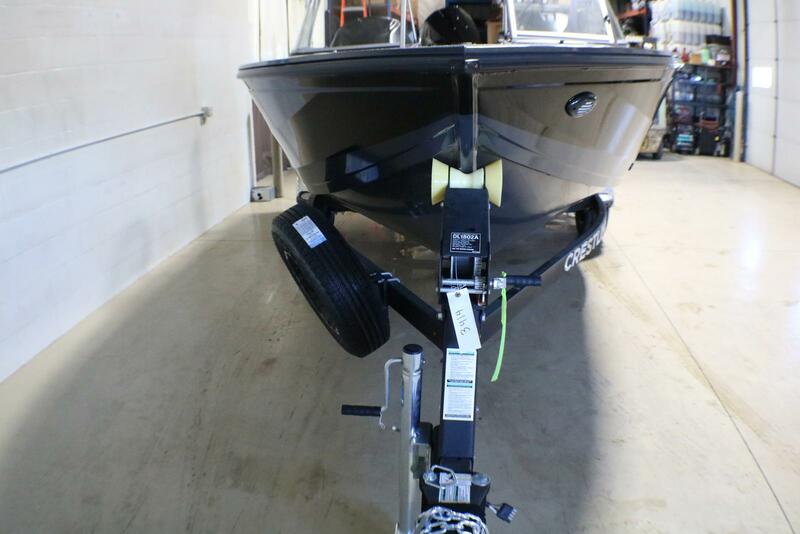 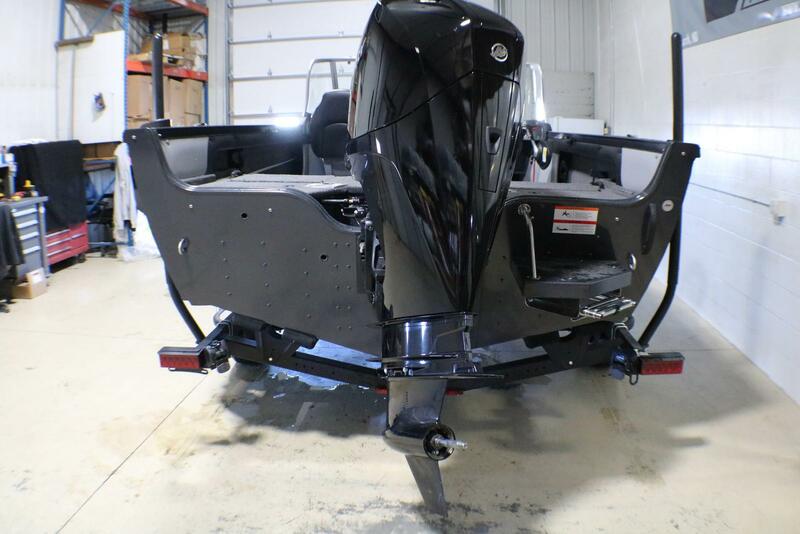 ●BEST-IN-CLASS CONVERSION BOW: Our conversion bow can go from fish to ski ready, and back, in just a matter of seconds. 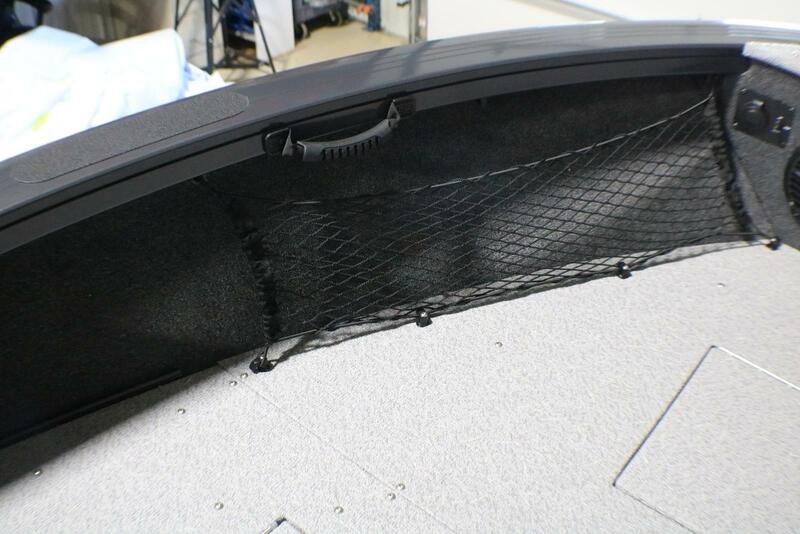 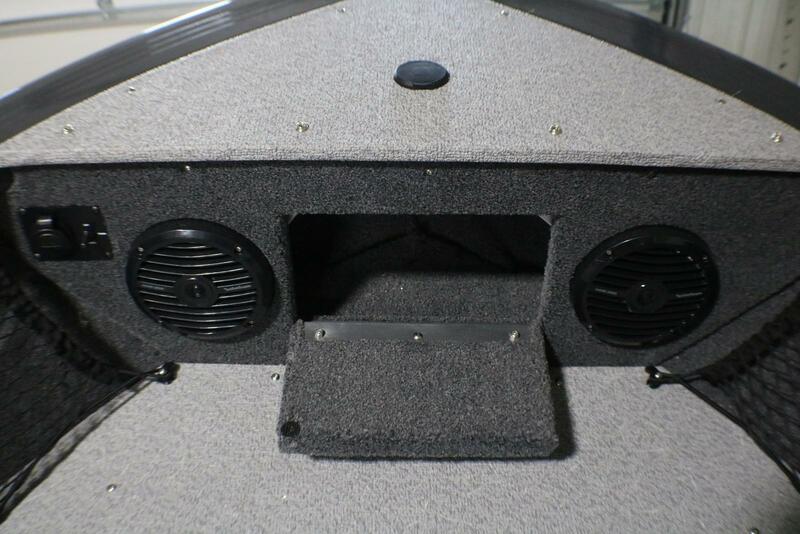 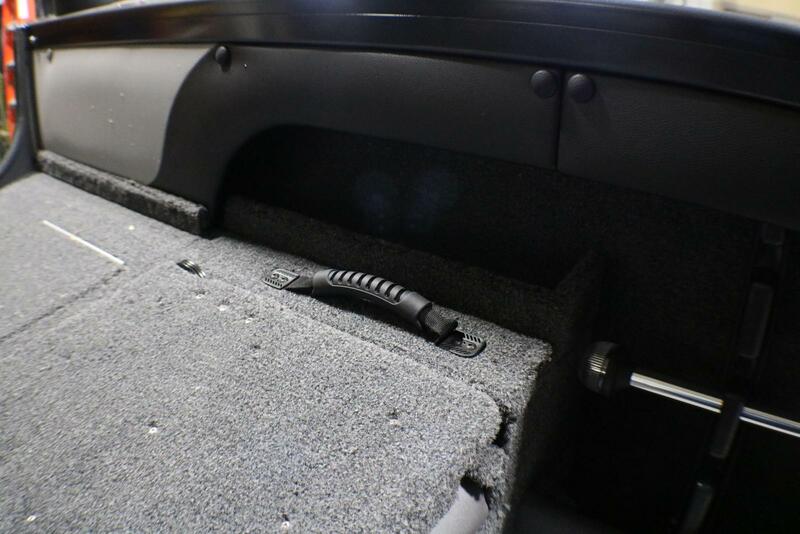 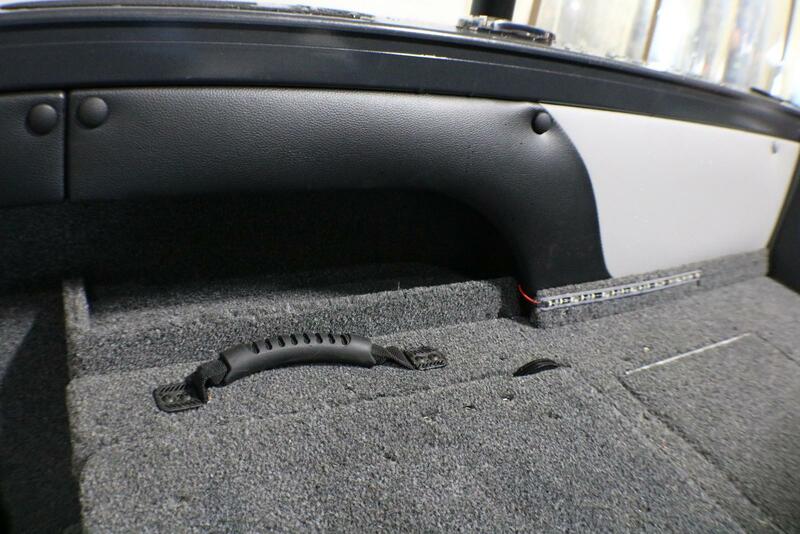 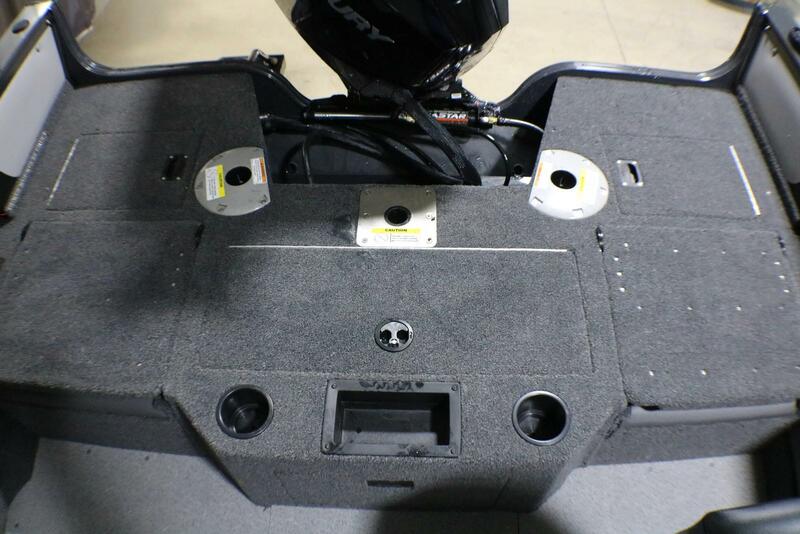 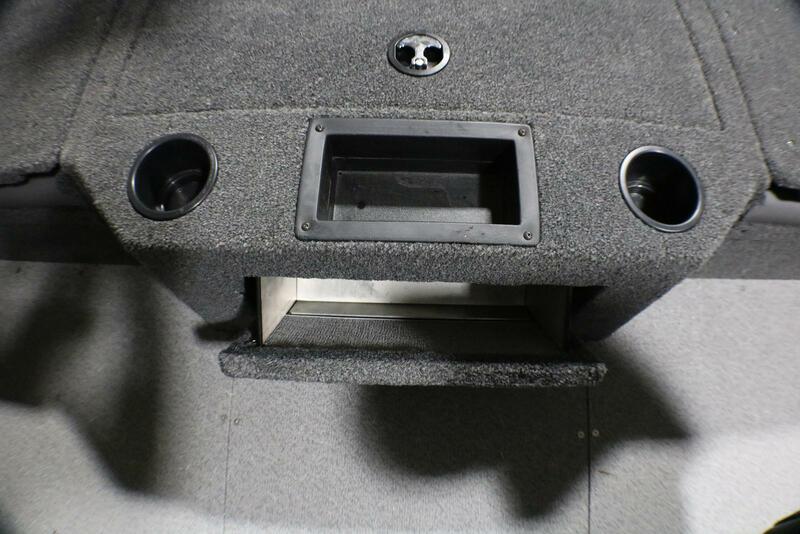 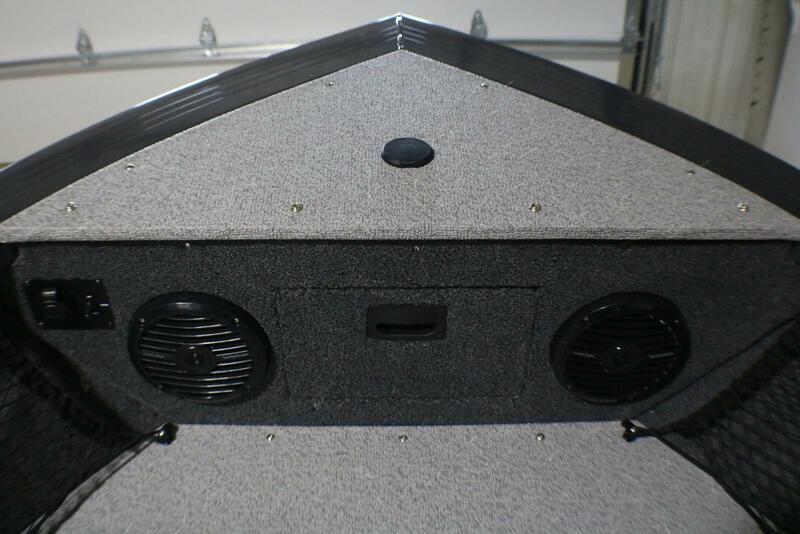 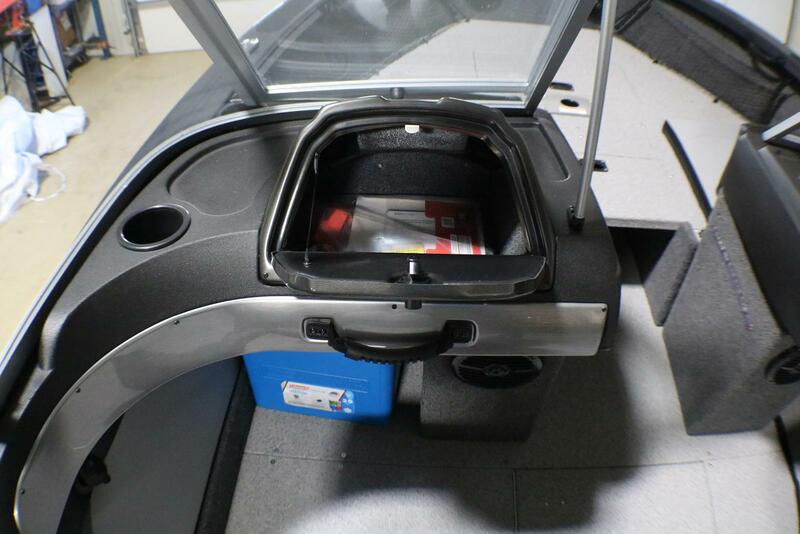 Just remove the foldable center platform and store it in the designated front bow compartment. 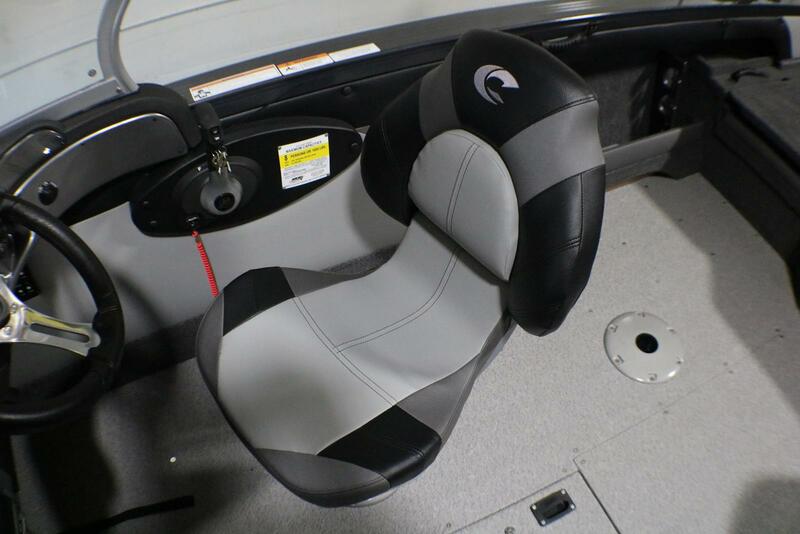 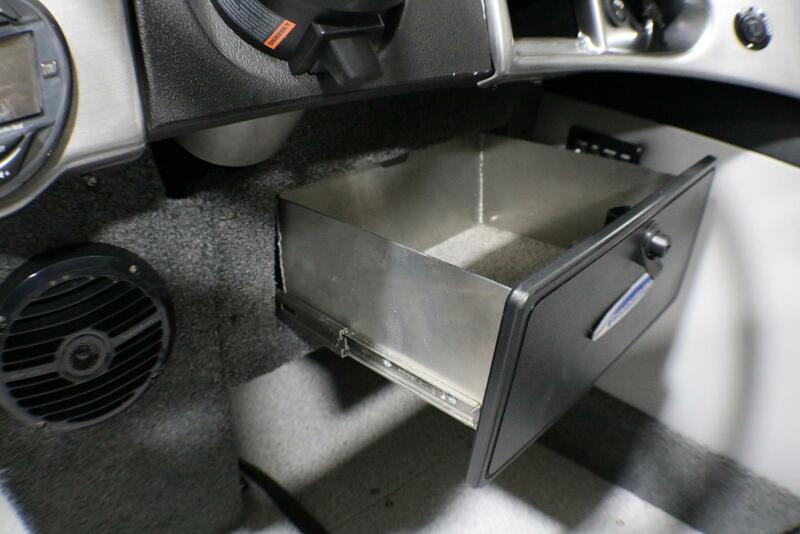 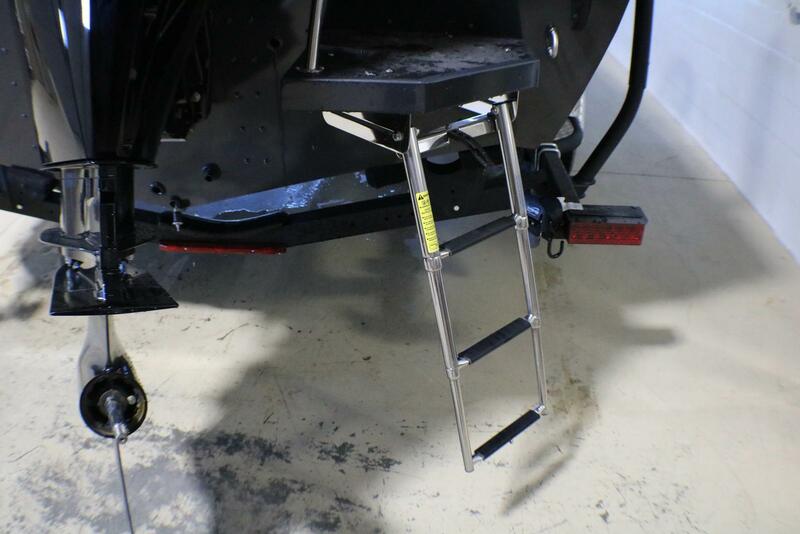 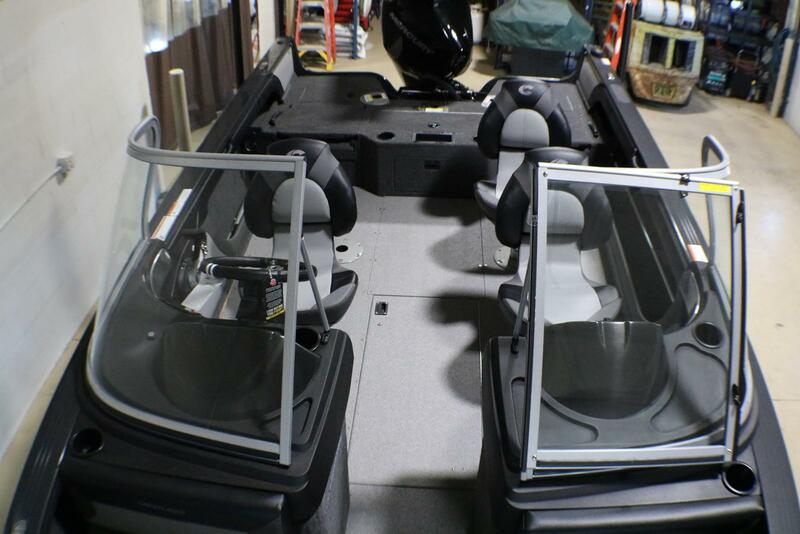 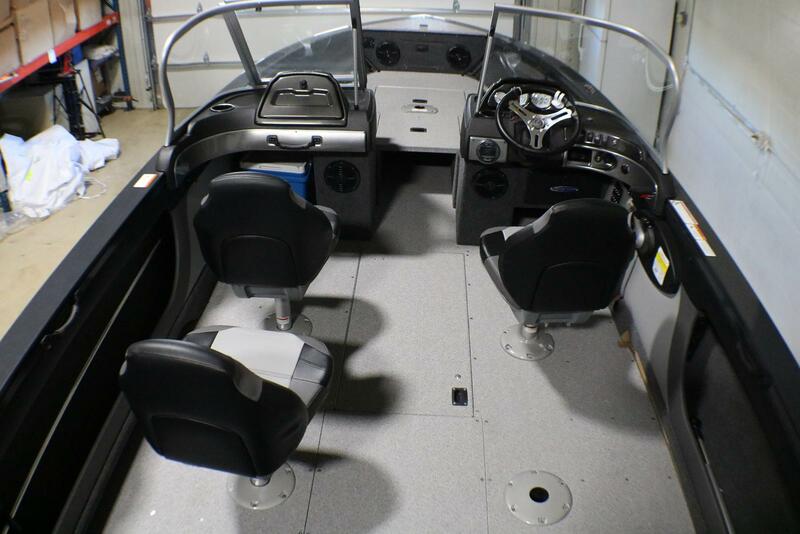 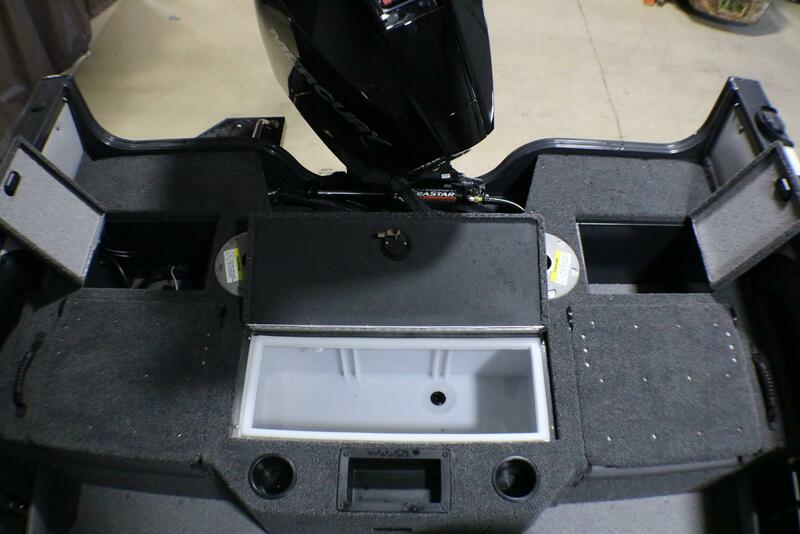 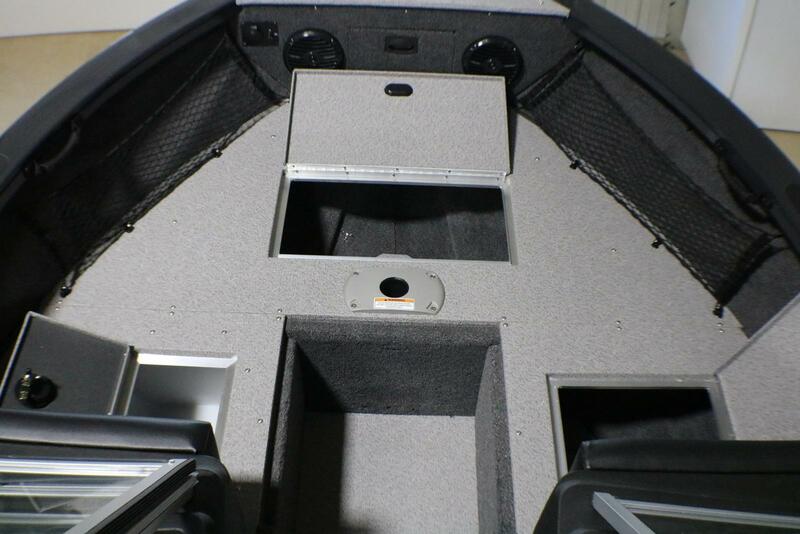 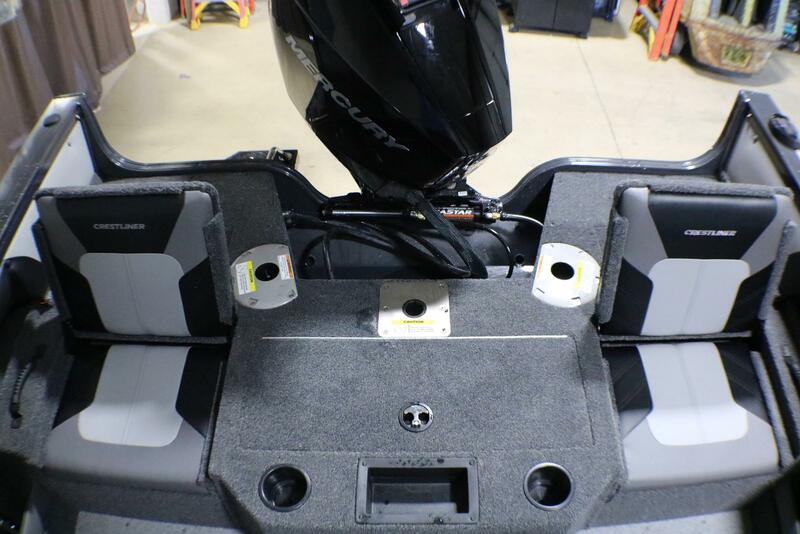 ●STERN JUMP SEATS: Stern layout features standard jump seats, drink holders, throw tray and tackle tray storage. 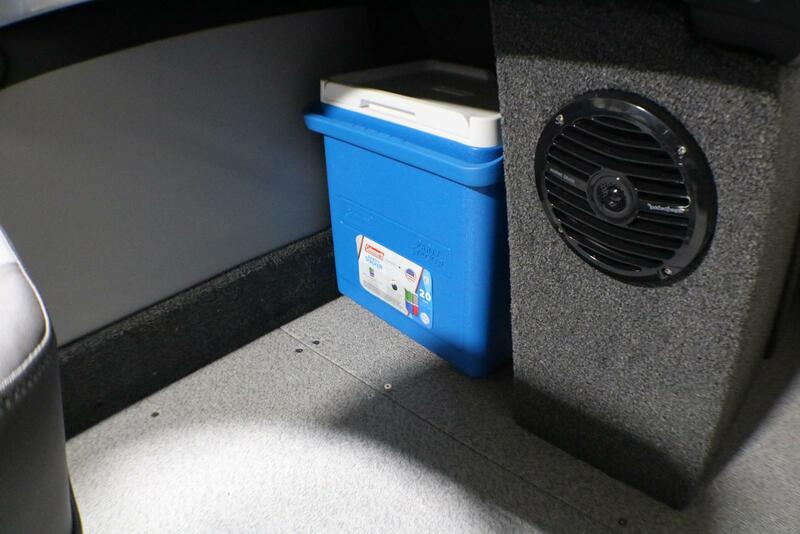 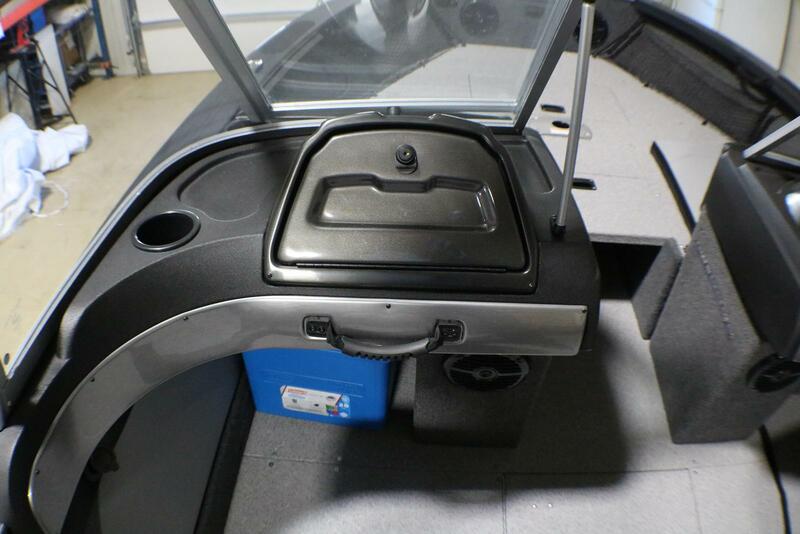 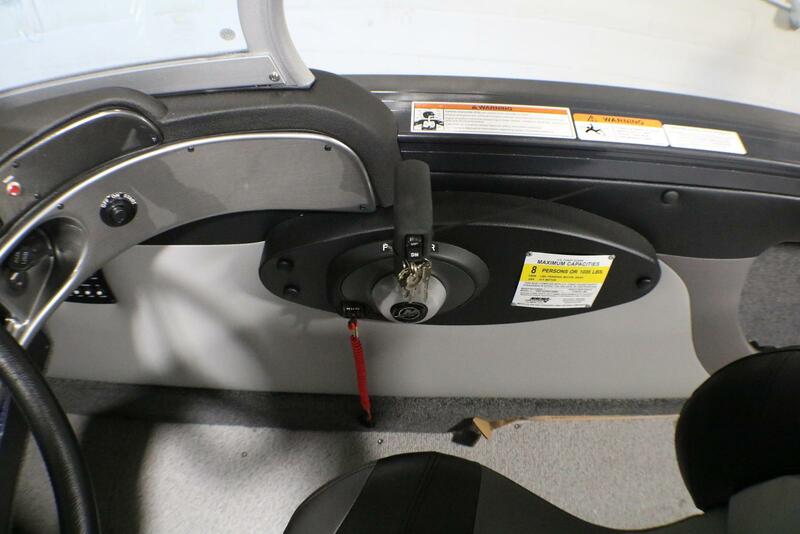 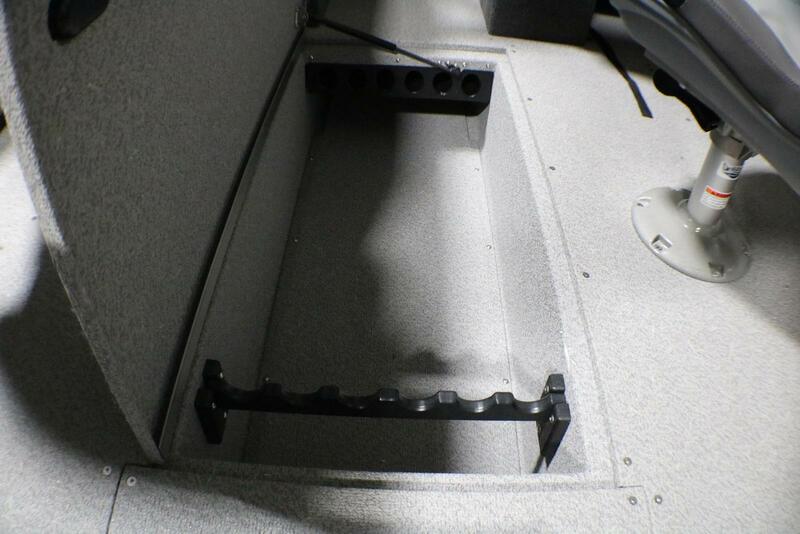 ●IN-FLOOR STORAGE: The high-capacity center in-floor storage locker provides ample space for all your watersports gear, complete with a rod rack tube system that accommodates 7’6” rods. 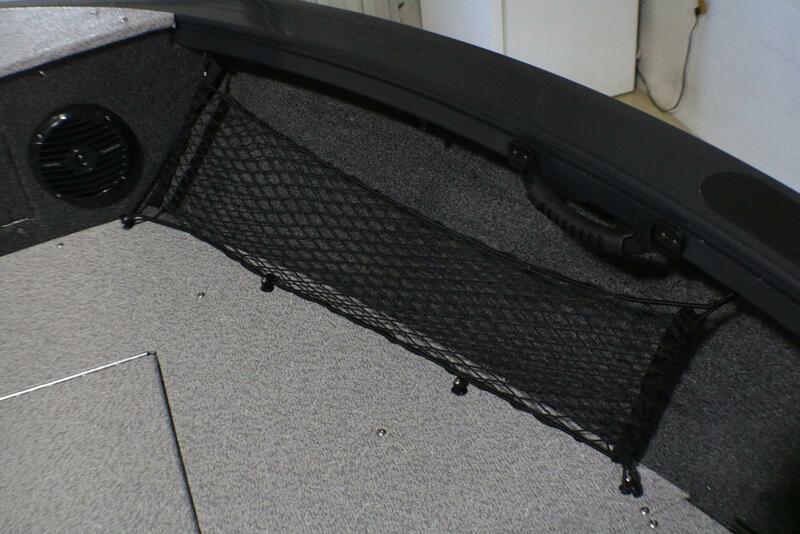 ●15-GALLON STERN LIVEWELL: A 15-gallon aerated stern livewell makes for easy fish storing right where you need it. 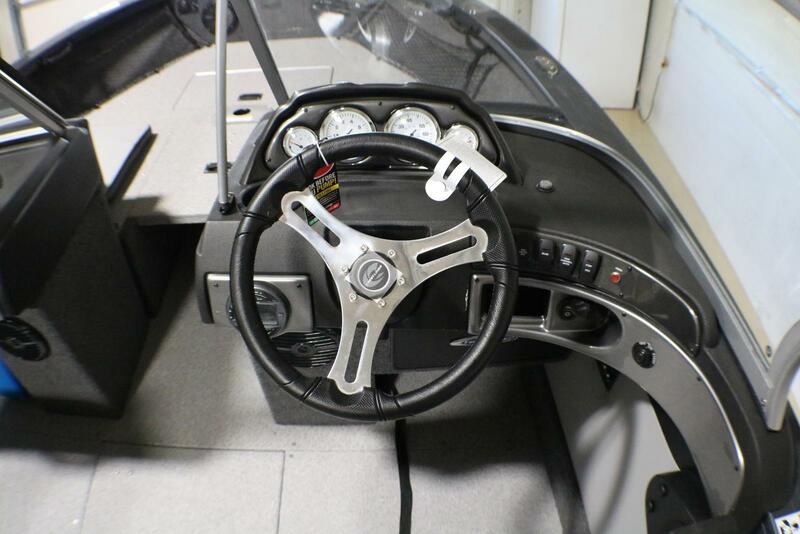 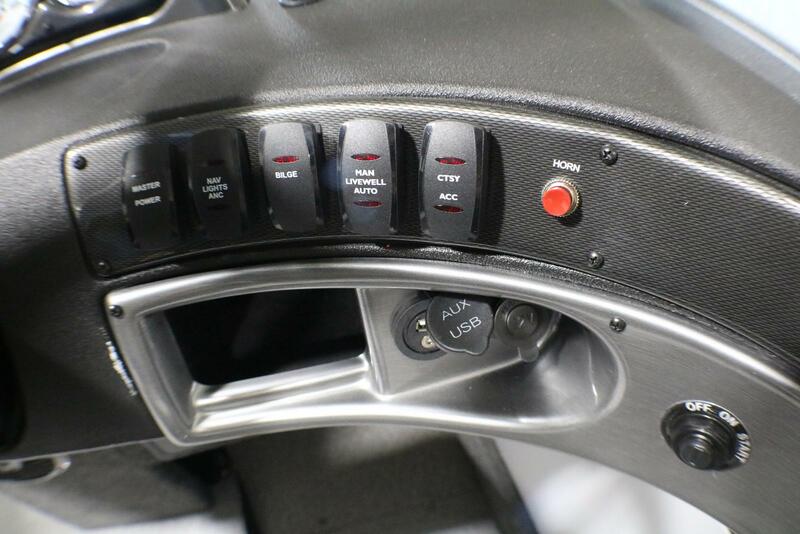 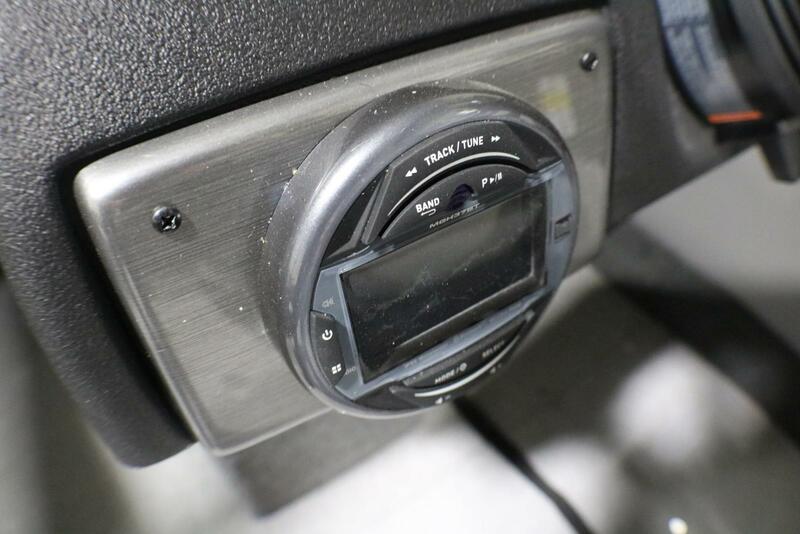 ●PREMIUM CONSOLE DESIGN: A sleek black console features chrome gauges, lighted rocker switches and plenty of space to mount all sizes of electronics. 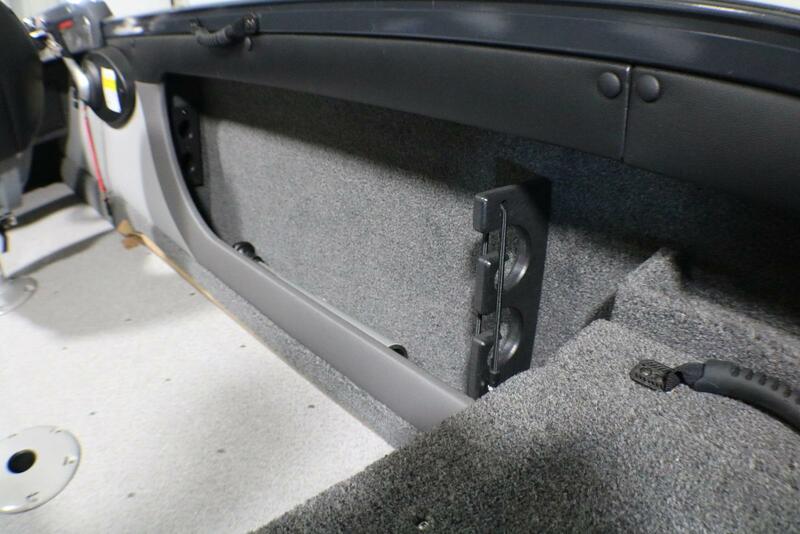 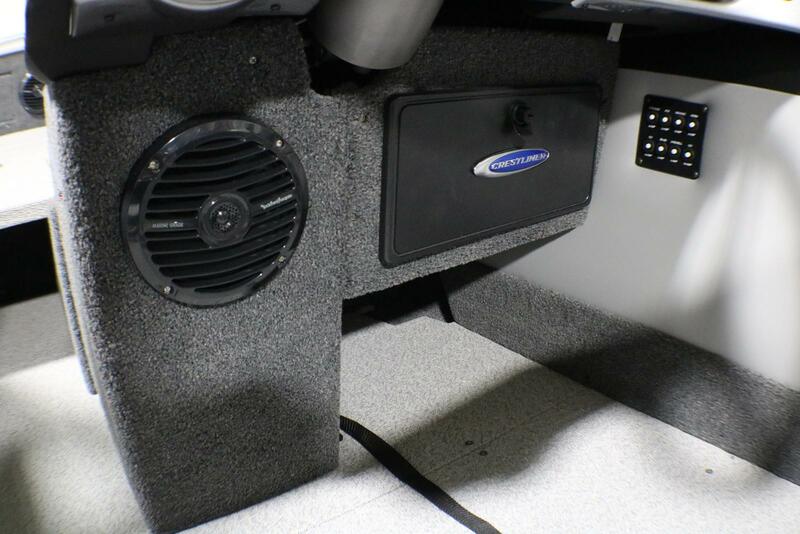 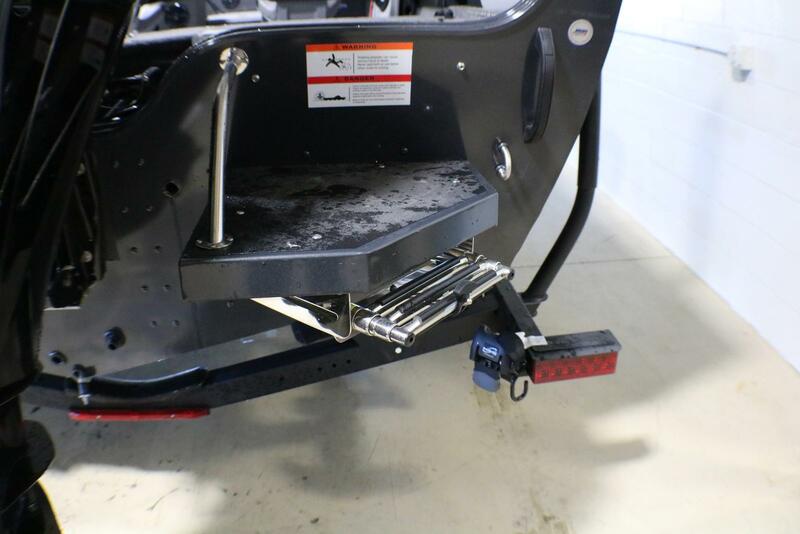 ●SUREMOUNT GUNNEL ACCESSORY SYSTEM: Removable SureMount aluminum accessory brackets let you slide your favorite accessories along the gunnel for perfect placement without drilling. 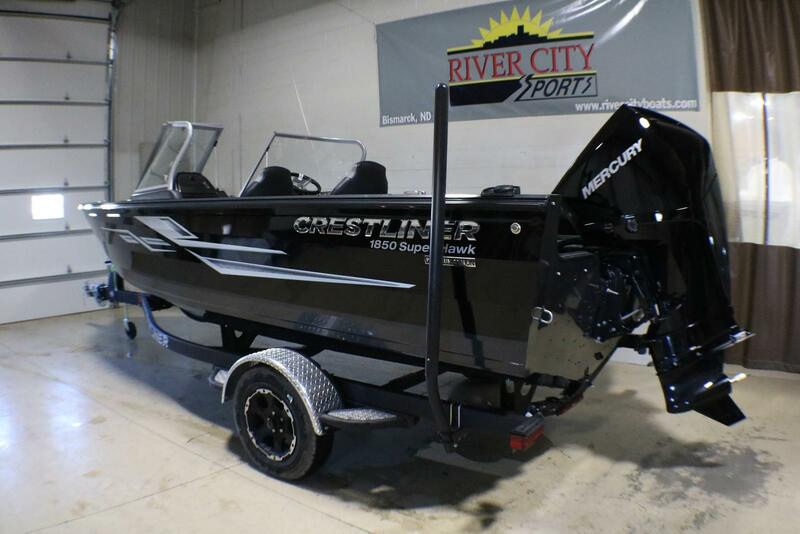 That's our legacy–from the pioneers who developed our first boats to the anglers proud to own one today, Crestliner has built its reputation upon high-level performance and generations-long durability. 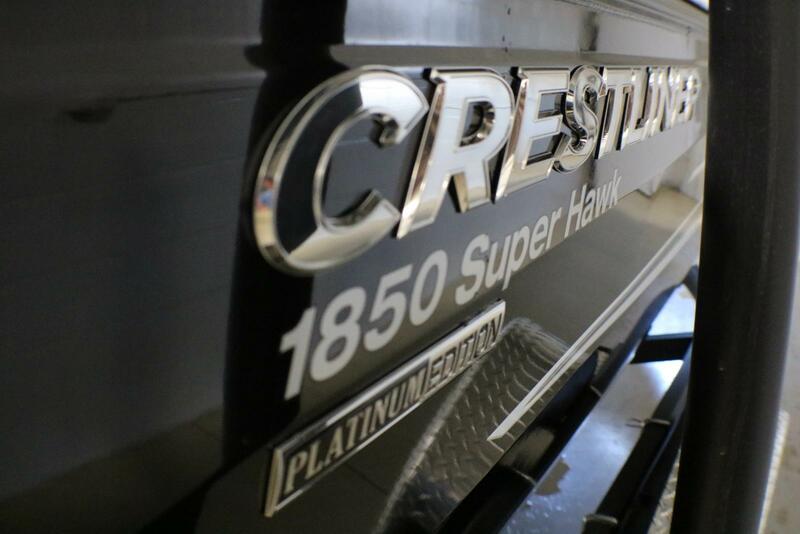 Established during an era of post-WWII industrial expansion, Crestliner is rooted in the strong family values and hardworking mentality of the Greatest Generation. 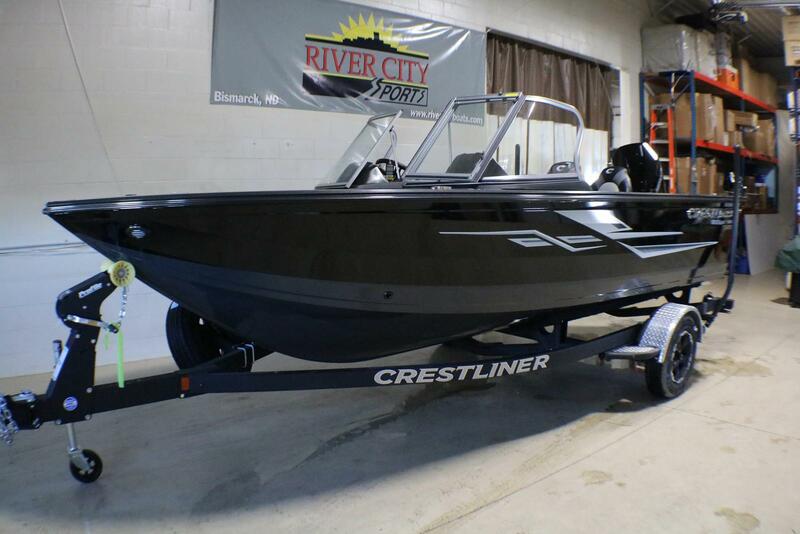 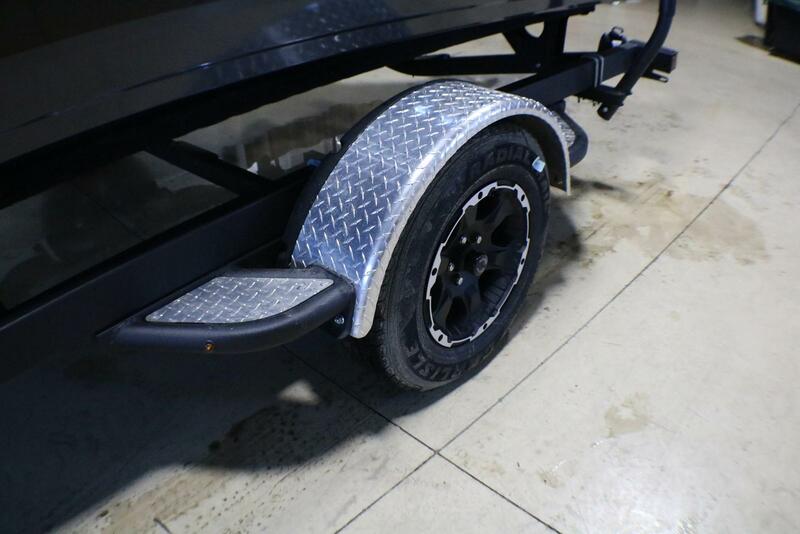 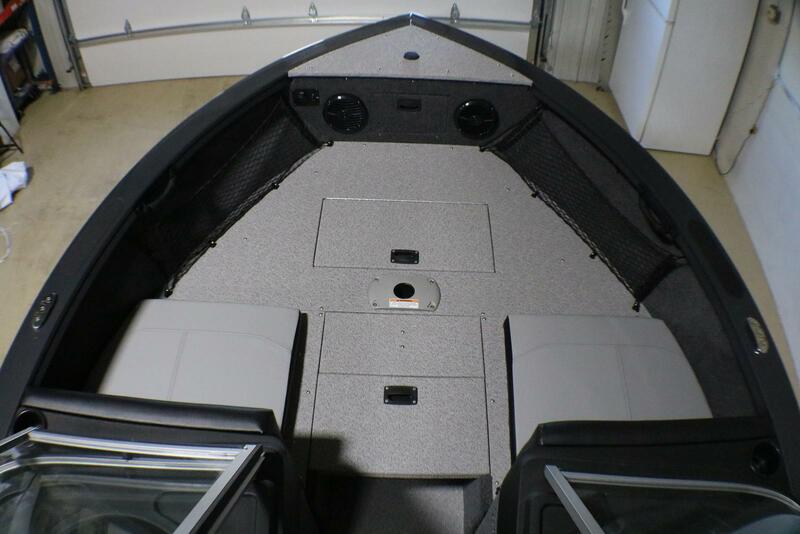 Every Crestliner boat delivers all-welded aluminum strength built to stand the test of time. 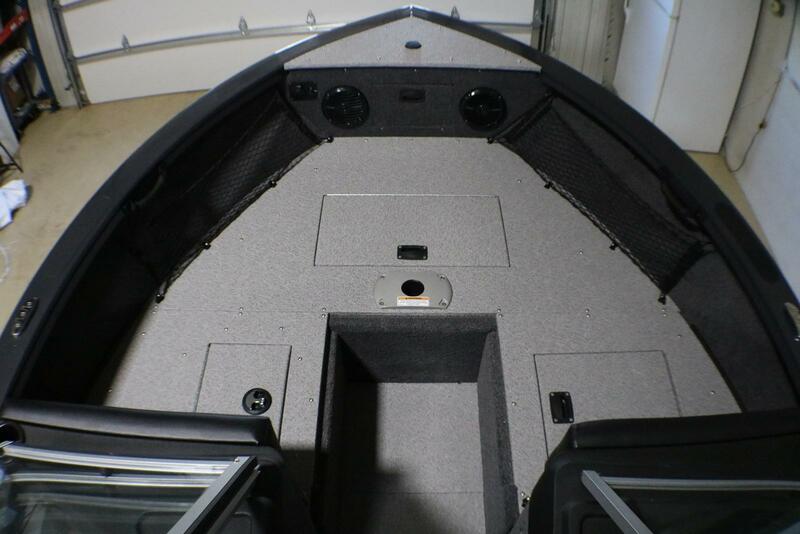 With a premium design steeped in fishing innovation, our boats have confidently inspired one generation after the next. 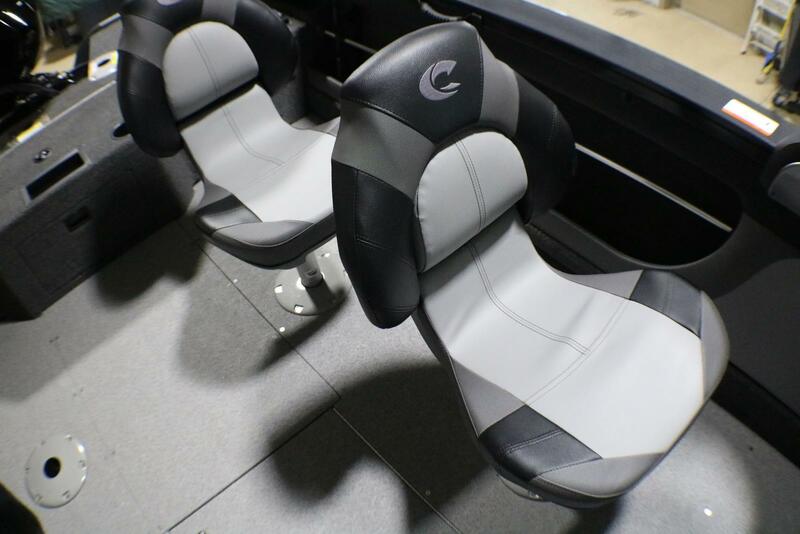 Are you ready to launch your legacy?